Leave from the front, and rest and relaxation. “That is just blasphemy, pure and simple,” Robaz sighed. Robaz was among the first night elves Ringo had ever met. 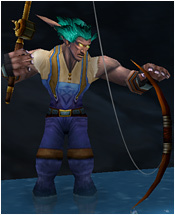 He was humble, for a night elf, reserving his overwhelming arrogance for insisting that he was a better fisherman and cook than Ringo. 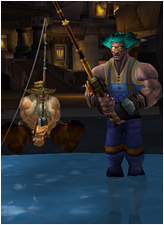 The two had agreed to settle who was the better fisherman, once and for all, by attempting to catch Old Ironjaw, the legendary uncatchable fish of Ironforge. “Do ye know what the night elf national motto is?” Ringo asked after a moment. Old Ironjaw plucked the bait off their hooks and swam away into the darkness at the far end of the pool. 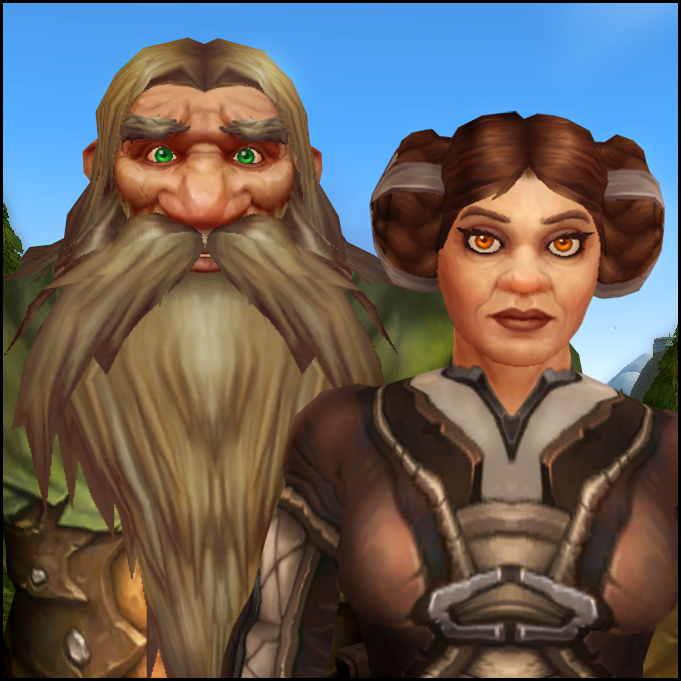 Old Ironjaw is laughing at you two, I suspect. Only elves and dwarves would go about this in such an inefficient way! Poles and string! Get an engineering team in there and drain the damn pool! oh my….oh MY…this had me chuckling the entire read through.